Corinne Hofmann was born on June 4th, 1960 in Switzerland, the daughter of a French mother and a German father. 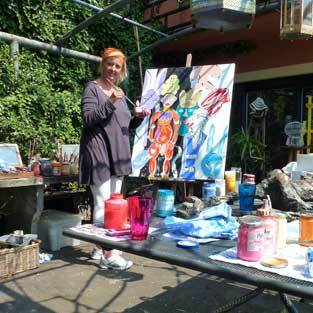 She attended primary and secondary school in Kanton Glarus, then went into the retail trade. After her apprenticeship, she spent two years working in insurance sales and then two more years as a sales representative in the same firm. When she was twenty-one she opened her own shop, selling bridal wear and exclusive second-hand clothing, which she successfully ran over the next five years. In 1986 she visited Kenya for the first time and moved there in 1987. At the end of 1990 she fled back to Switzerland with her young daughter. 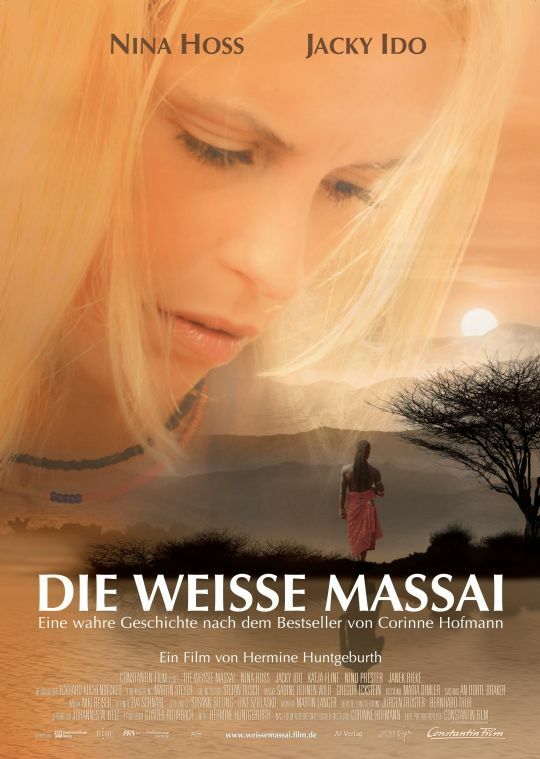 After several years working again as a sales representative, Corinne Hofmann wrote what was to be her bestselling first book, The White Masai. Her second book “Zurück aus Afrika” (Back from Africa) was published in Germany in 2003 and also became a bestseller. Her third book “Wiedersehen in Barsaloi” (Reunion in Barsaloi), was published in June 2005 and also a bestseller. The White Masai has been a massive success in the media and with the public. Since the book’s first publication in August 1998 over 4 million copies (hardback and paperback) have been sold around the world. Coverage of the book in the press has appeared in publications with a total circulation of more than 70 million. Corinne Hofmann has appeared in numerous TV and radio talkshows. Updated on 2015-06-25T14:10:41+00:00, by Corinne Hofmann.